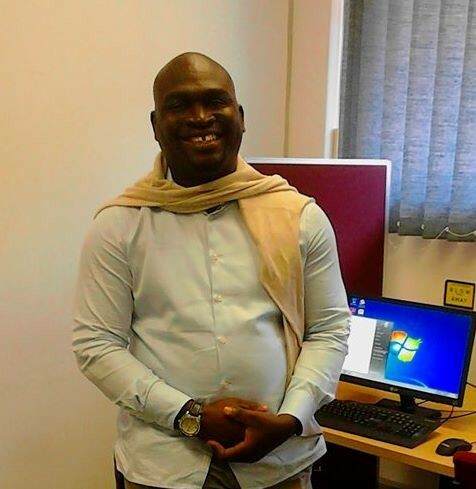 Joseph Adebayo is an NRF Innovation Postdoctoral Fellow in Africa Studies at the University of Cape Town. He obtained his PhD from the Durban University of Technology, South Africa. His doctoral thesis, which applied a participatory action research methodology, was entitled: ‘Building Capacity for Conflict-sensitive Reportage of Elections in Nigeria’. 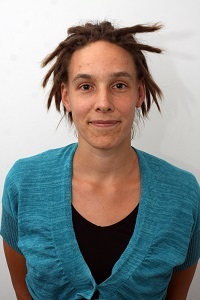 Femke Brandt has been a Postdoctoral Fellow since 2013 at the Centre for African Studies in the NRF Research Chair on Land Reform and Democracy in South Africa. Her ethnographic research activities focus on relational dynamics between farmers and farm workers and land reform, specifically in the Eastern Cape Karoo where she has conducted field work since 2013. Her research interests are power and belonging in the commercial farming landscape in the context of farm conversions to private game farms and in the trophy-hunting sector. Moreover, Femke is interested in exploring dynamics of doing ethnographic field work and the process of knowledge generation, in particular questions of ethics, reflexivity, positionality, power and interpretation.